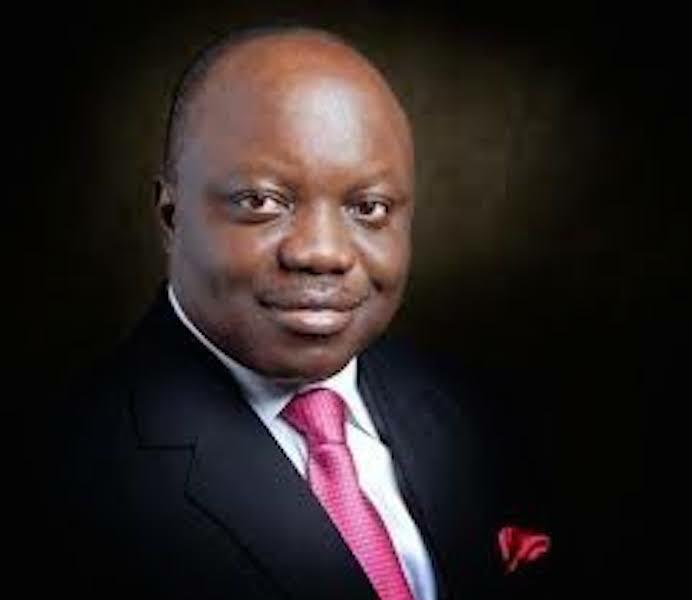 The Independent National Electoral Commission (INEC) has broken its silence over a purported judgement by an Abuja High Court nullifying the candidature of the All Progressives Congress (APC) Delta South Senatorial candidate, Dr. Emmanuel Eweta Uduaghan. 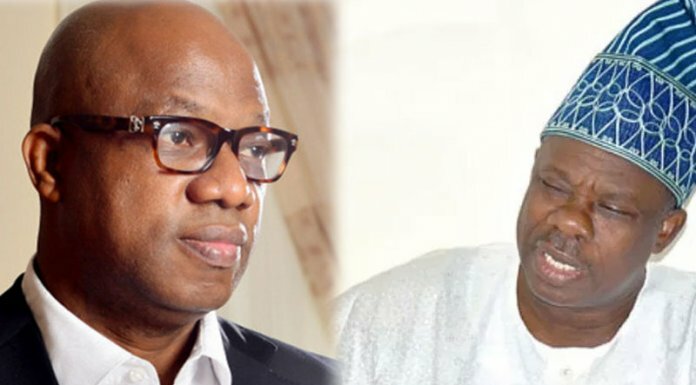 Addressing journalists on Wednesday at INEC headquarters in Asaba, Delta State, the Resident Electoral Commissioner (REC), Dr. Cyril Omorogbe, said the Commission was not aware of such judgement against the former governor. Dr. Omorogbe said the court had at no time ordered the electoral umpire to delete Dr. Uduaghan’s name from the list of contestants in the election. “I am only aware of the case of eight wards in Burutu that later came to 10. We have postponed the matter until after elections. I will not talk much about the court case in Ethiope West (involving Hon. Halim Agoda, a former member of the House of Representatives and Chief Edojah) until I get information from the high command of the commission. We are not aware of any other judgement”. Uduaghan had through his Media Assistant, Monoyo Edon, debunked his disqualification and said he remains the authentic candidate for the Delta South senatorial election for the All Progressives Congress (APC) on Saturday, this week. Speaking further, the REC denied reports that his deployment to Delta was influenced by the National Chairman of the APC, Comrade Adams Oshiomhole, stressing that he is not a staff under the APC chairman.